NEW YORK, NY – In an endless sea of opinions (I admit, including my own) it is great to look at meaningful data when it comes to where our industry is going as far as growth, innovation and trends. If you would like to read-over the Verisign’s 2017 Second Quarter Industry report, it is online here (PDF). .com registrations are up to 129.2 million. .net and .org are still major players, but in number of registrations, far behind ccTLDs such as China’s .cn. .info is still clearly in the game and maintains a spot within the top ten. 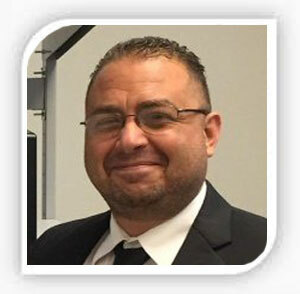 Ron Jackson’s DNJournal is cited in the report, lending further credibility to its massive dominance and reliability as a leading industry publication for the Domain Industry; way-to-go Ron. China’s .cn is the most popular ccTLD in the world. The words “coin” and “crypto” are among top phrases being registered in .com and .nets reflecting these emerging trends. Among roughly 24 million new gTLDs registered, highest registrations are held by .xyz and .top. 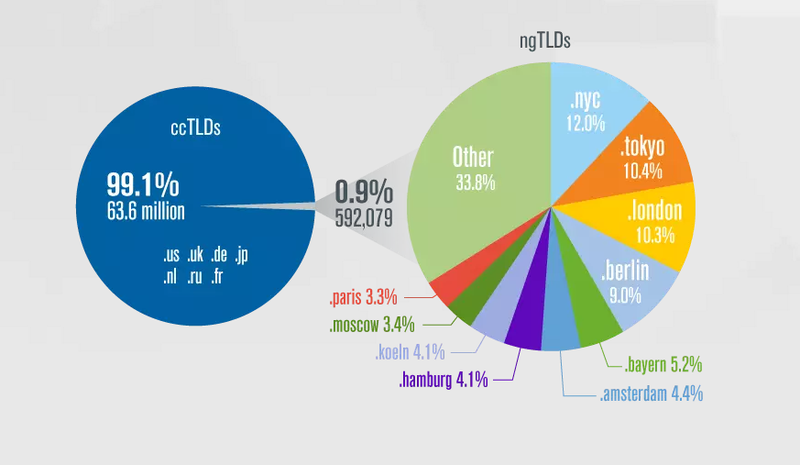 .nyc is leading the pack in new geographic TLDs with both .tokyo and .london right behind. Again, the entire Verisign’s 2017 Second Quarter Industry report is online here (PDF).